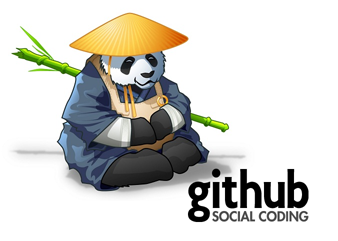 Github is amazing - I'm constantly astounded by how good it is. I used it 'in anger' when I did that Google+ feed last year and posted my Python scripts, and it was so cool to get Pull Request updates from random people with code fixes that I could merge with one click - no previous signup or explicit permissions needed. Browsing code, grabbing updates, viewing diffs, tracking projects and coders - it's all just amazingly well done. Seriously, Github is just one of those sites/services that addresses a need in a way that I never imagined it being done. If you had asked me before, I would have said Google Code was about as good as it could get. Russ, have you tried SmartGit? It's free, and works like a charm. This article was published on May 13, 2012 at 09:19:02 PDT.